For more than 24 years, Nemetschek has been a global leader in design technologies. 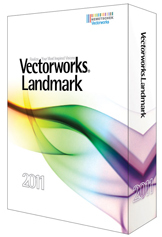 The Vectorworks line of software provides professional design solutions for the AEC, entertainment, landscape design and machine design industries. 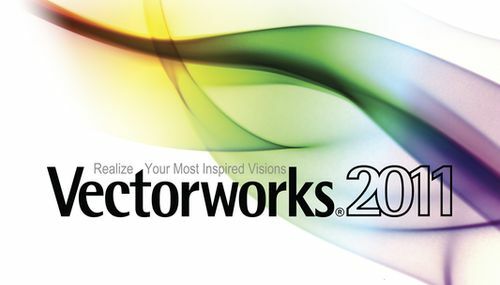 More than 450,000 designers in more than 85 countries rely on Vectorworks technology. They include world-renowned architects, prestigious landscape architects, award-winning entertainment designers, innovative product designers and many more. models highly accurate and ready to use in your BIM workflow. 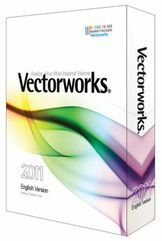 Not only did we address requests from our users, we’ve gone far beyond that, with new features and tools to make this the best Vectorworks release ever!easy. Nemetschek has a tradition of designing flexible, versatile, intuitive, and affordable CAD and BIM solutions. We've examined Vectorworks® from front to back, upside down, and inside out, and we're excited to deliver an upgrade that we believe you truly don't want to miss. Vectorworks Architect has everything you need to streamline the design and production process. From project setup to programming, schematic design development and construction documents- Architect lets you work faster and smarter with fewer errors. A brand new offering, Vectorworks Designer combines all the exclusive technology found in Vectorworks Architect, Vectorworks Landmark, Vectorworks Spotlight and Vectorworks Machine Design into one easy-to-use program. Providing advanced production, presentation and collaboration features that Vectorworks Fundamentals doesn’t, it’s the ideal solution for multi-disciplinary firms and designers who do it all. With Vectorworks Landmark, you can increase productivity and profitability while creating better-looking drawings and 3D presentations. For over 18 years, landscape architects and site designers have relied on Vectorworks to create and present their designs. The undisputed standard in entertainment and lighting design software, Vectorworks Spotlight merges sophisticated 2D drafting and powerful 3D modeling with advanced lighting design and production tools. Now it's easy to create light plots, place set and scenic elements on stage, automate reports and schedules, and visualize design concepts in 3D.